The Macedonian national football team lost 1:2 to Israel in the second round of the 2018 World Cup qualifiers in Skopje on Thursday. The hosts wasted several chances in the first half but the visitors did not, scoring in the 25. and 43. minutes through Tomer Hemed and Tal Ben Haim. In the second half, Macedonia continued to push forward and cut the deficit through Ilija Nestorovski in the 63. minute. In the dying seconds, Jahovic had a chance to salvage a draw via a penalty. He pushed several of his teammates away from the ball and was adamant on taking the penalty kick. In the end Israel's goalkeeper David Goresh saved his shot, much to the dismay of the few thousand fans. 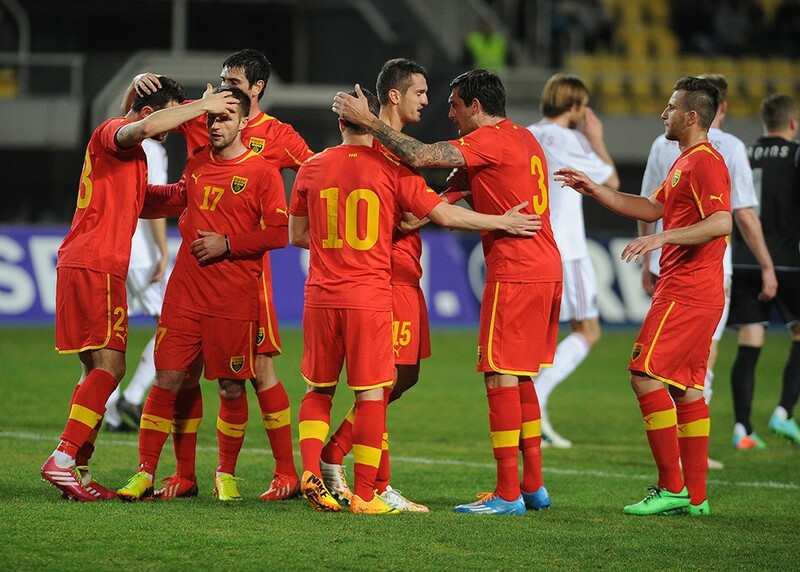 In the Group G other matches, Italy drew 1:1 against Spain, while Albania won 2:0 away to Liechtenstein. Albania tops the group standings with 6 points, followed by Spain and Italy with 4 each, Israel-3, Macedonia-0 and Liechtenstein-0.